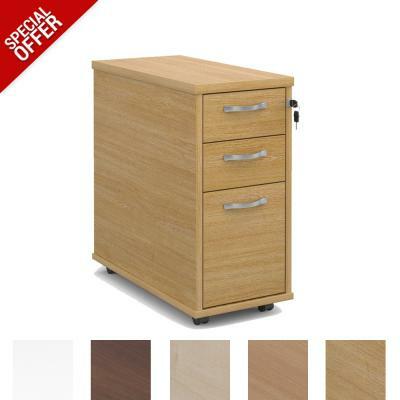 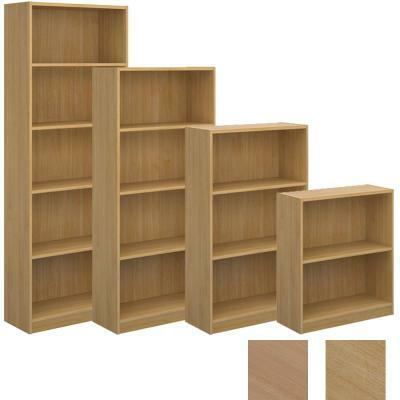 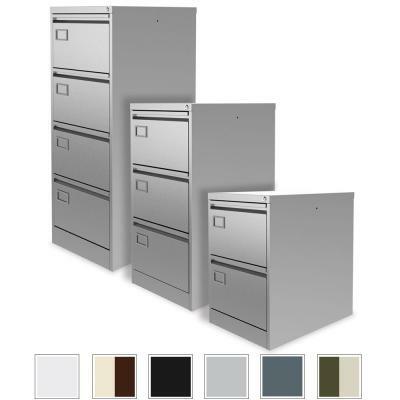 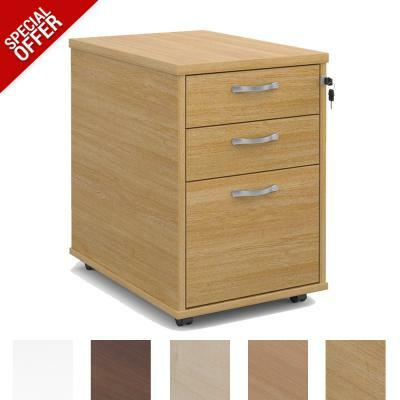 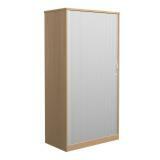 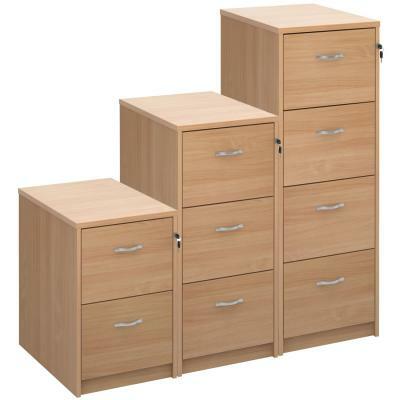 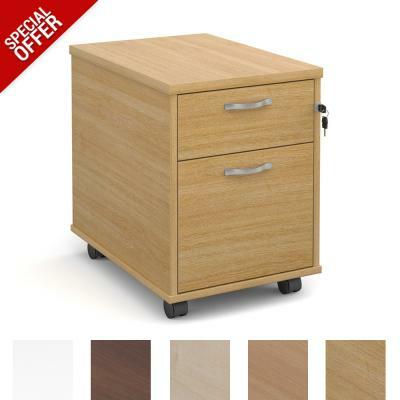 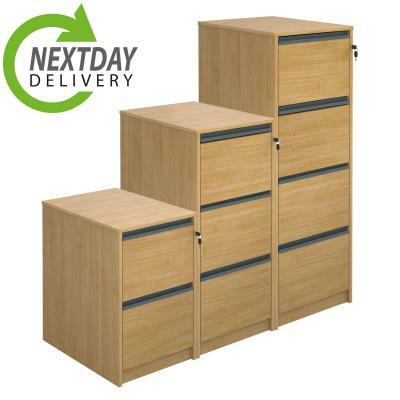 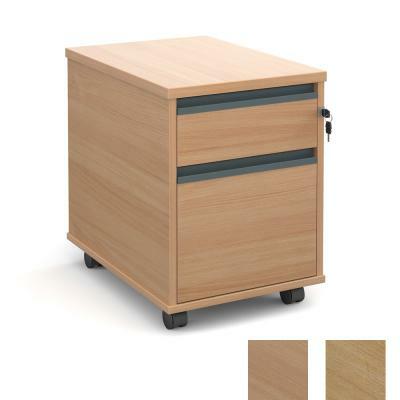 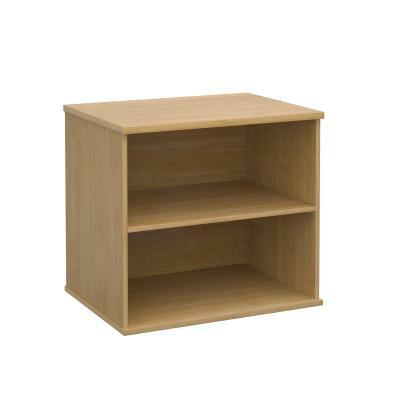 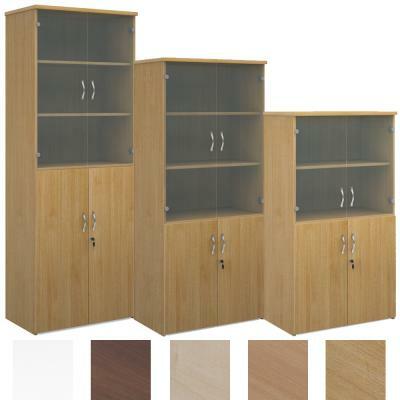 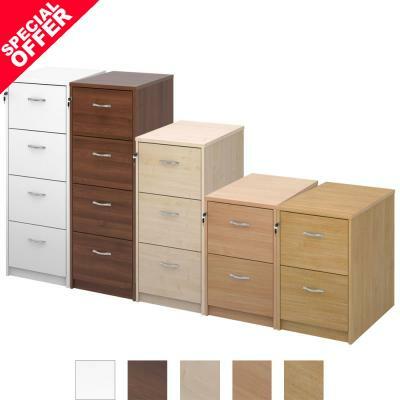 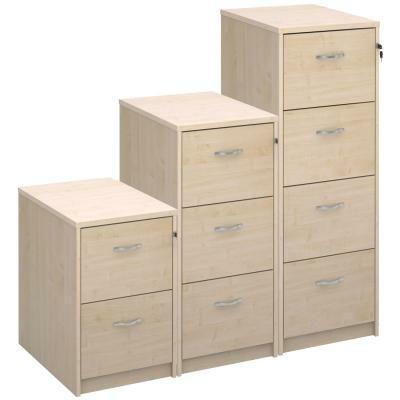 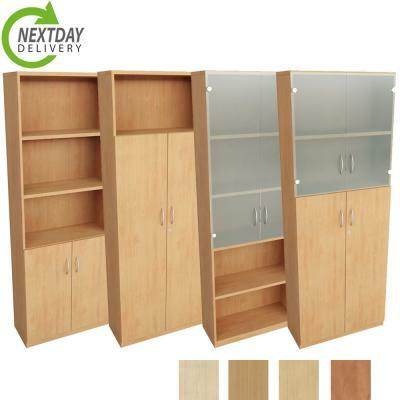 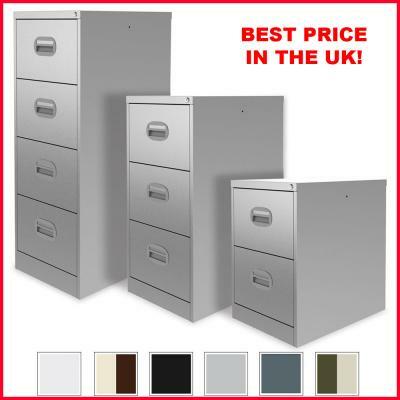 Used Office Storage and Filing Cabinets Available to Order Online. 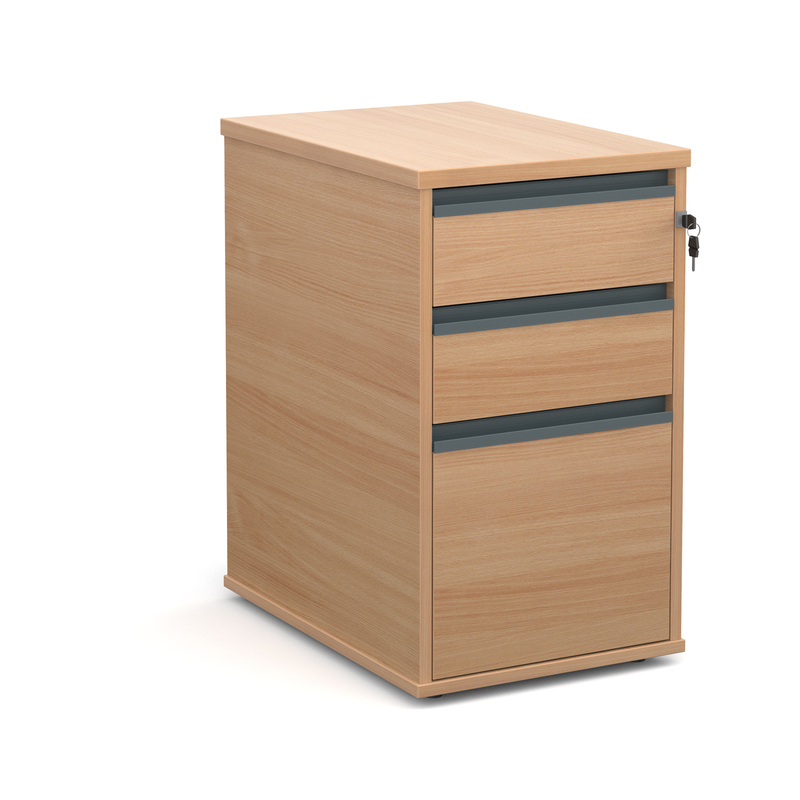 Our Great Range of Second Hand and New Office Storage Includes High Quality Filing Cabinets, Robust Steel Lockers, Commercial Metal Office Cupboards, Stylish Wooden Tambour Cupboards and Much More. 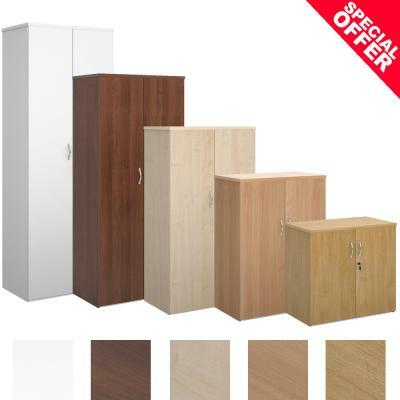 All with a Minimum 1 Year Guarantee, You Can Feel Satisfied Knowing That You Are Buying a Quality Product. 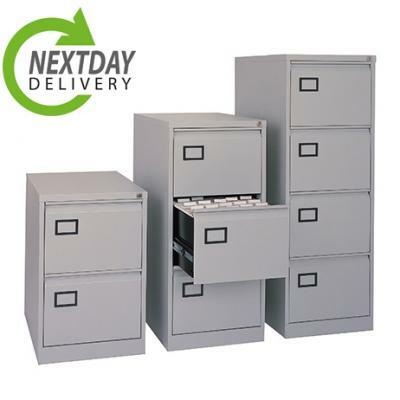 As Well as Our Extensive Range of Contemporary Second Hand Office Furniture, we Also Stock a Large Selection of Competively Priced New Office Storage. 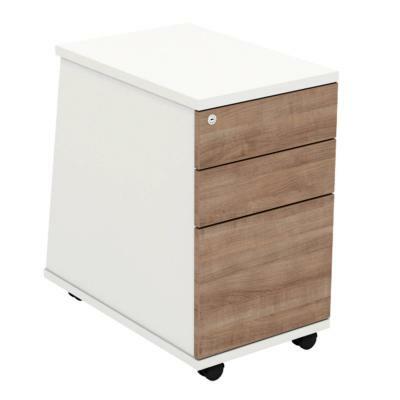 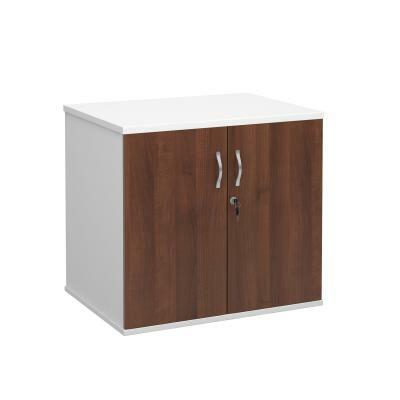 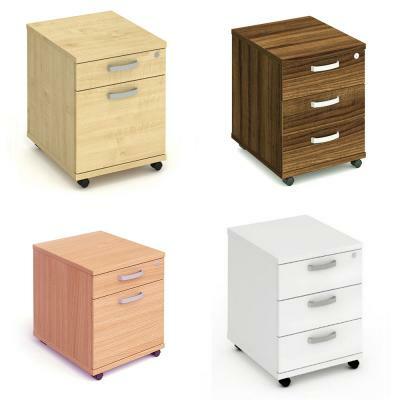 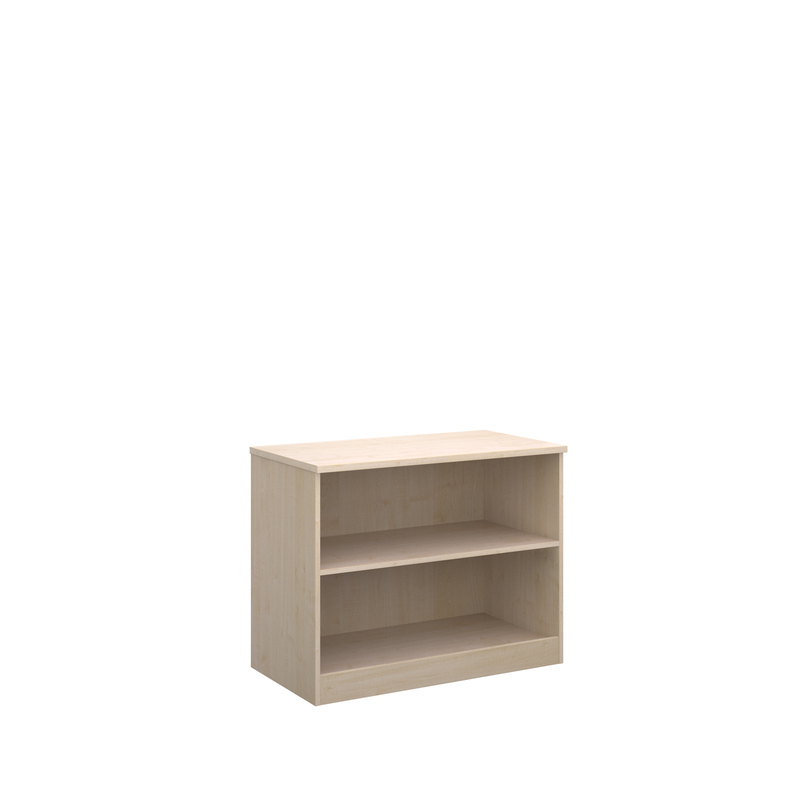 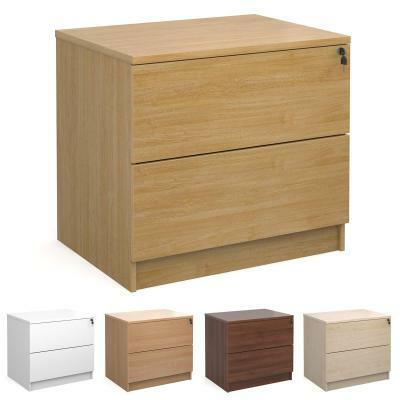 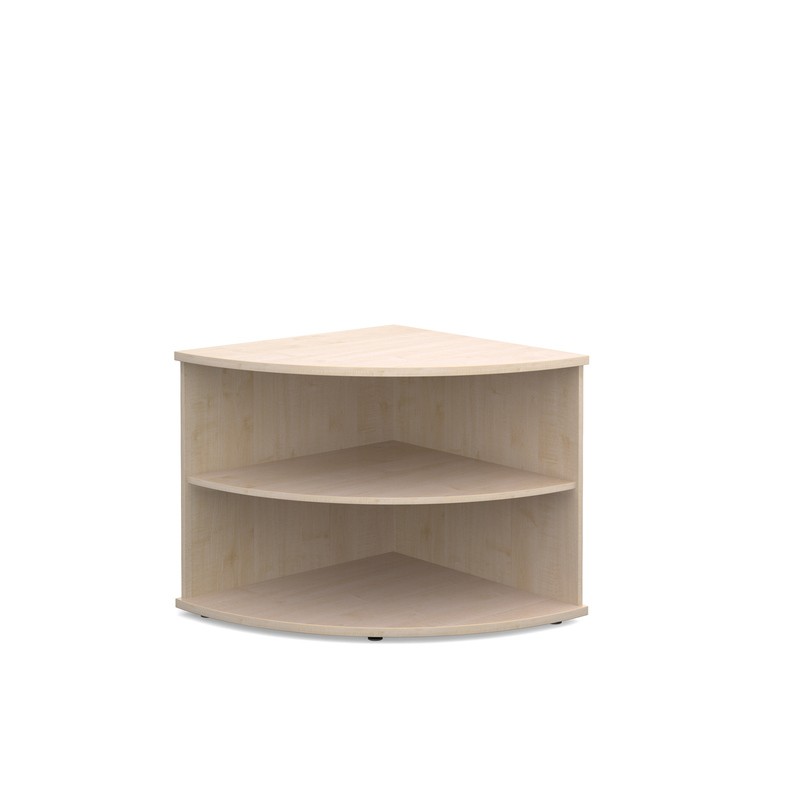 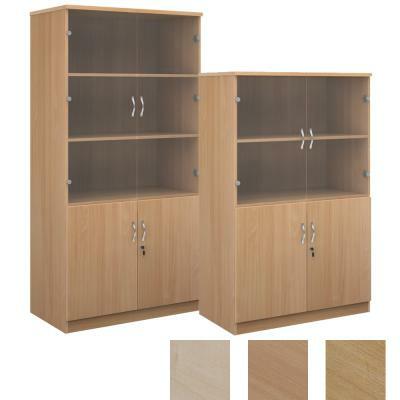 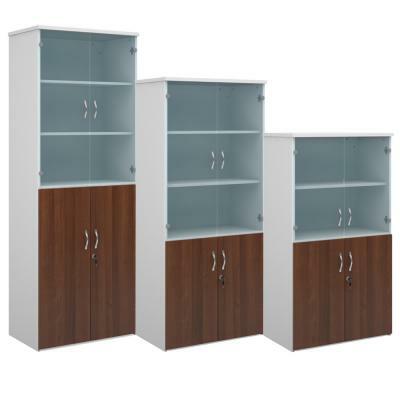 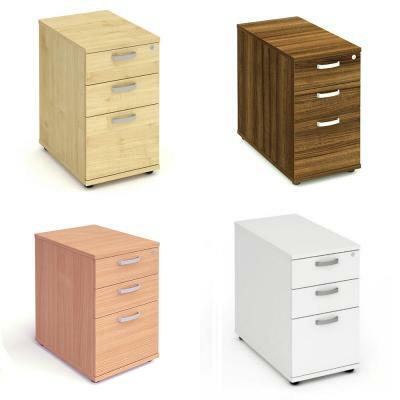 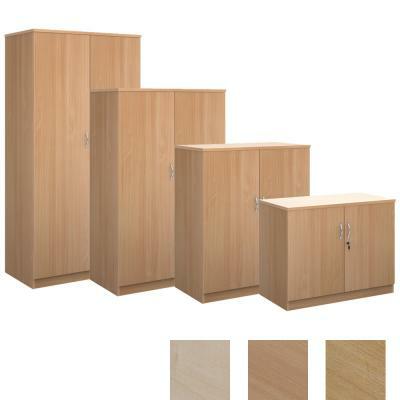 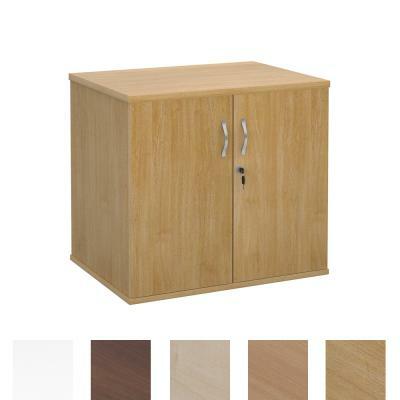 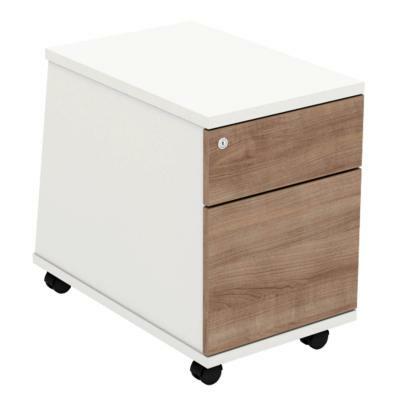 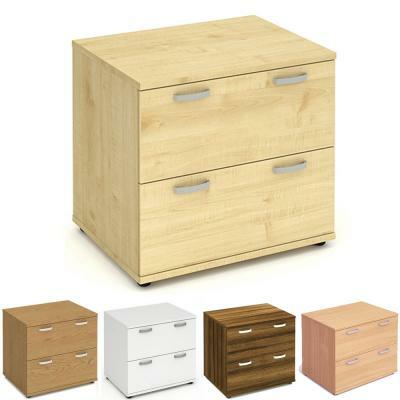 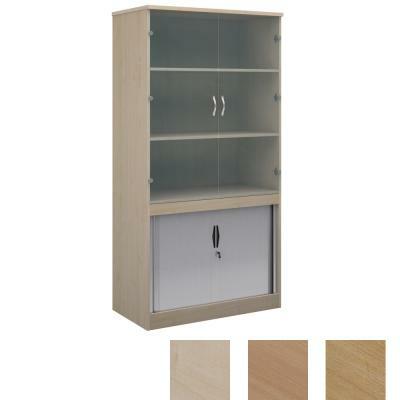 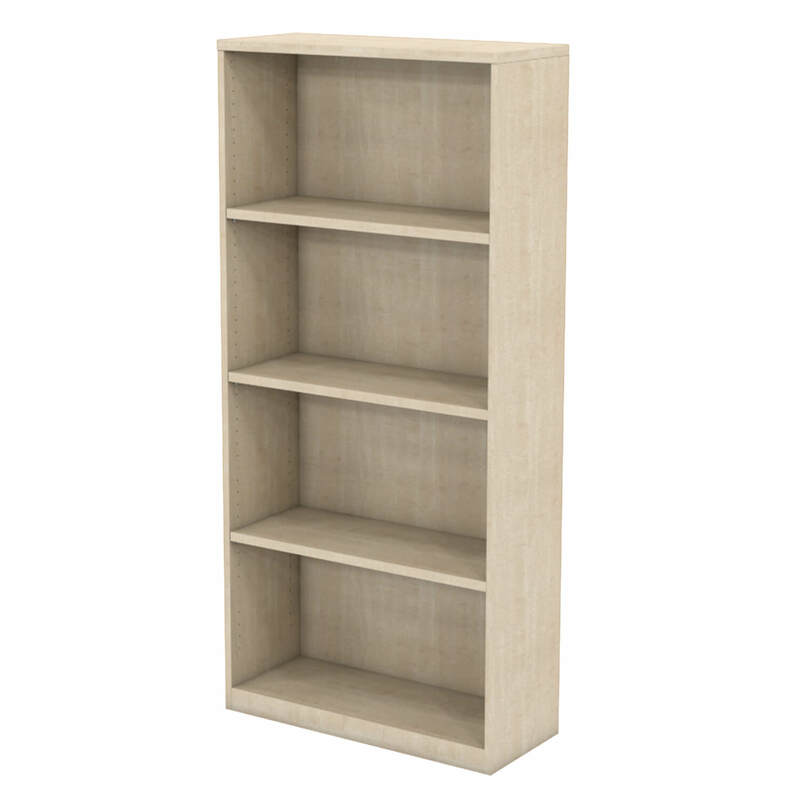 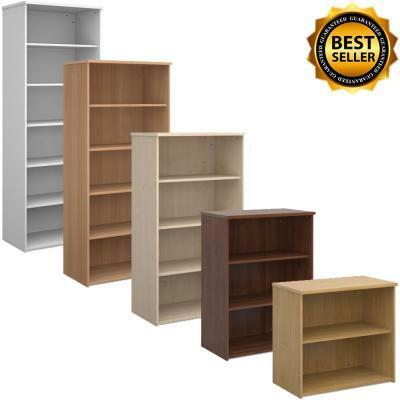 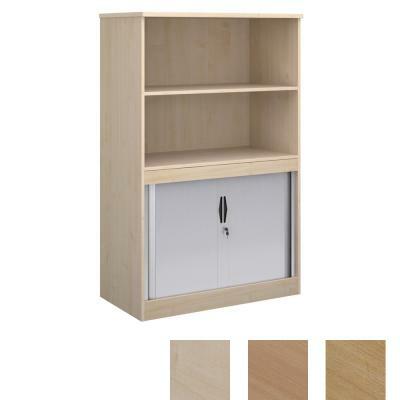 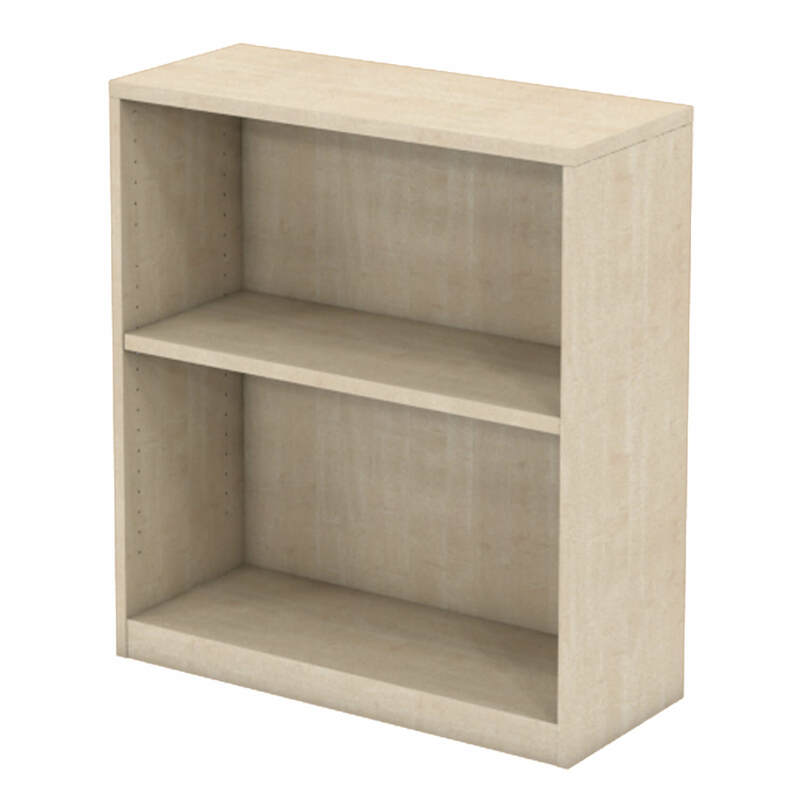 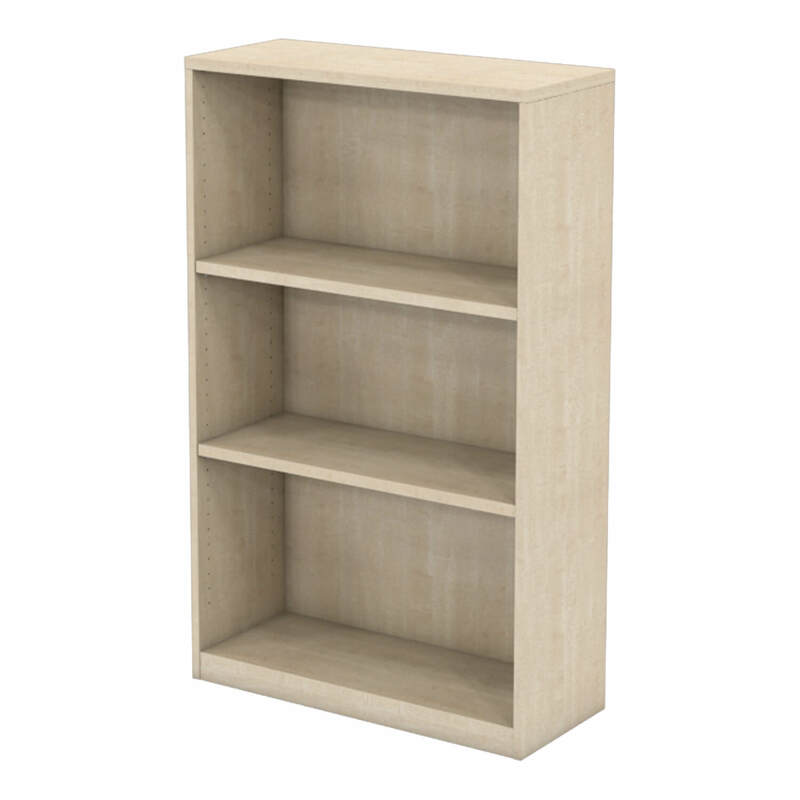 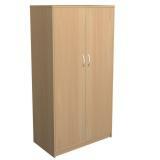 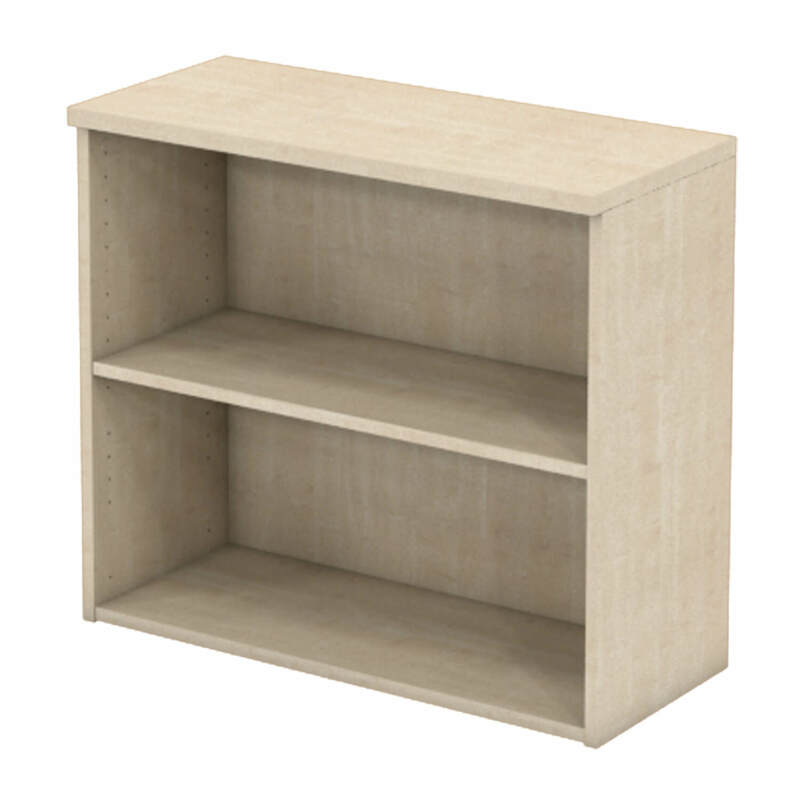 Whether You're Looking to Bookcases, Cupboards or Filing Cabinets For Sale Online, All of Our Storage is Available in a Great Range of Finishes, Including White, Walnut, Maple, Beech & Oak. 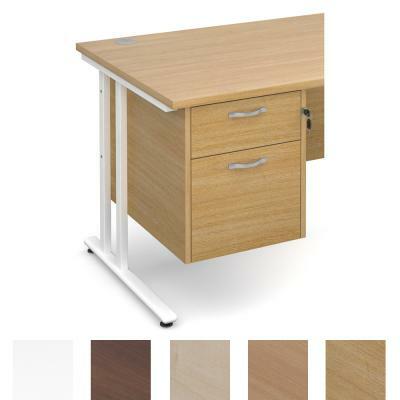 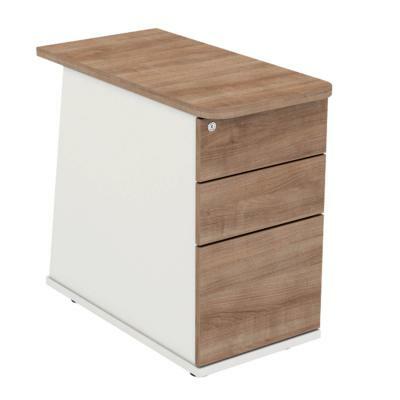 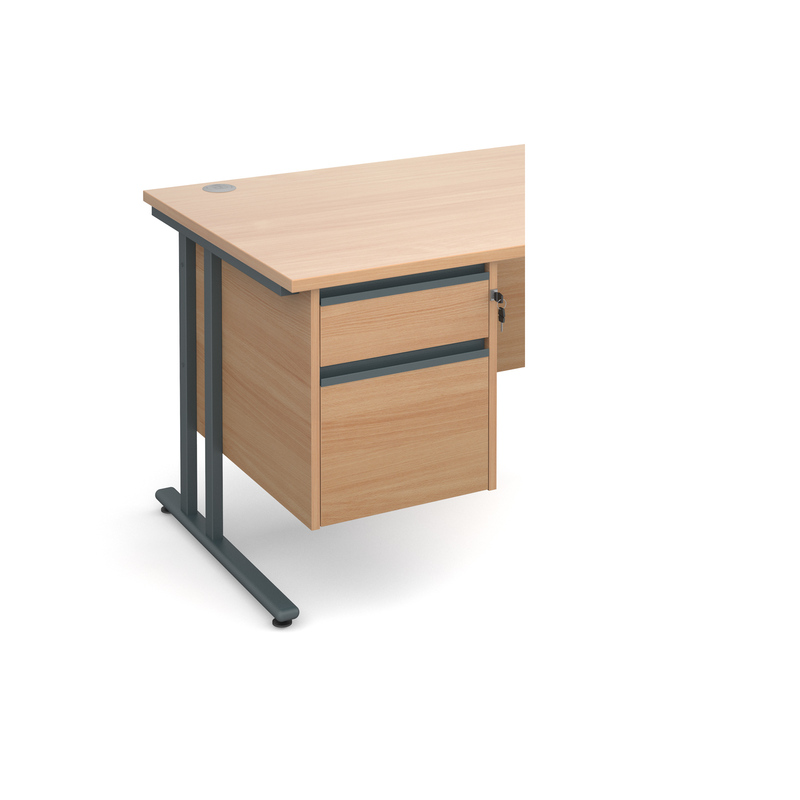 Otherwise, we Our Steel Range of Office Furniture is Available in a Vast Range of Colours, Including Common Colours Such as, Light Grey, Brown/Cream, Goose Grey, Black and More. 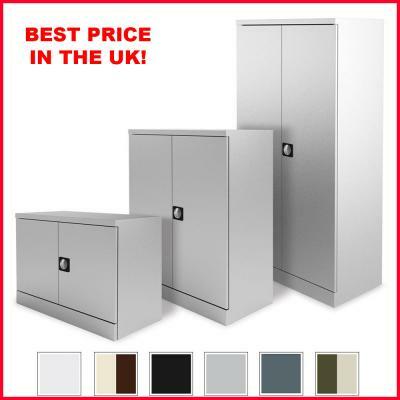 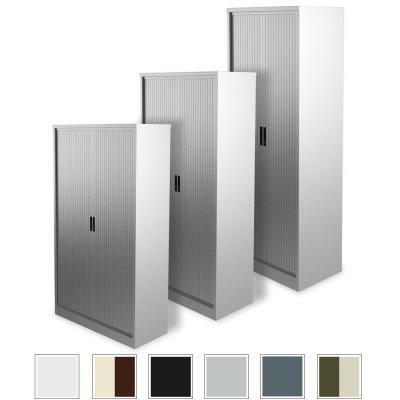 All of Our Office Storage is Available Delivered and Installed Throughout the UK at Unbelievable Prices, and if Your in a Hurry, Check Out Our Range on Next Day Office Storage. 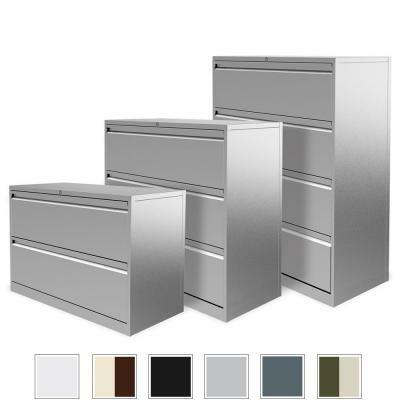 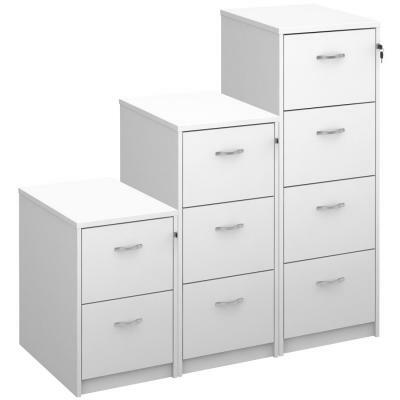 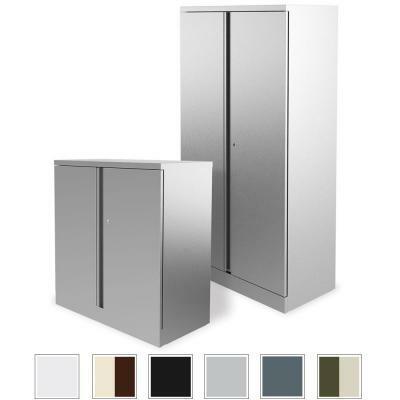 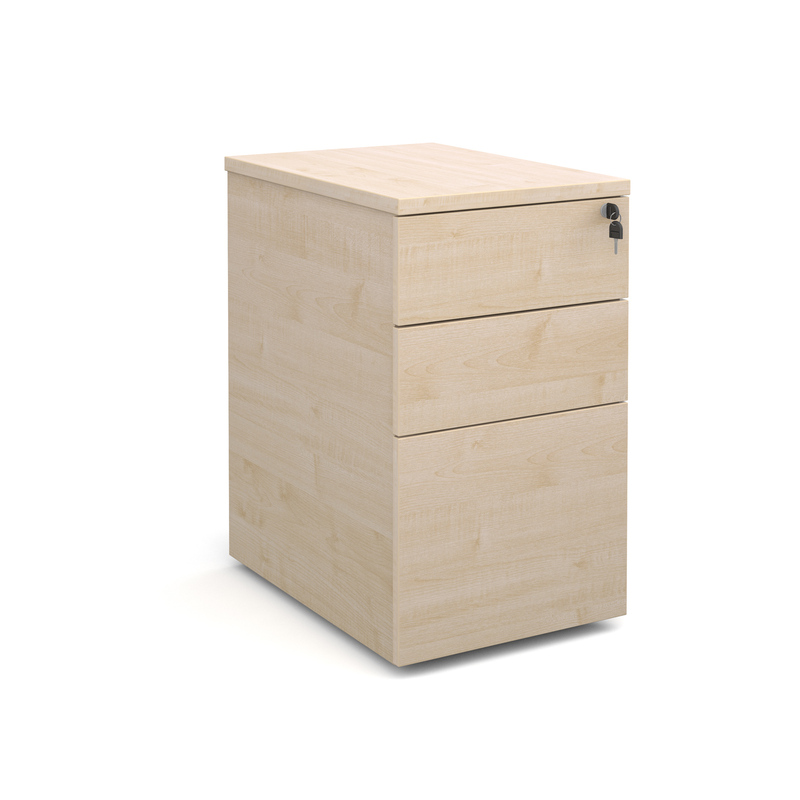 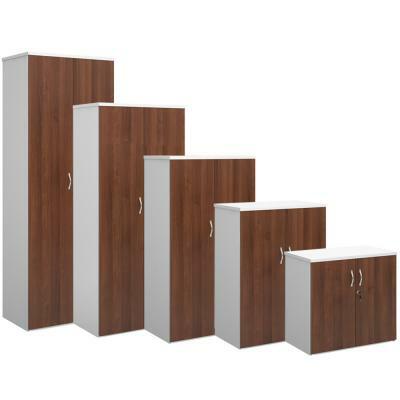 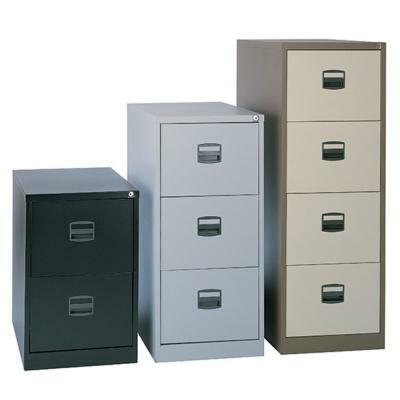 When Ordering Filing Cabinets, You'll Have a Choice Between Foolscap and A4 Filing, and with Regards to Our Office Cupboards, All Are Available with Height Adjustable Shelves, to Suit Your Needs. 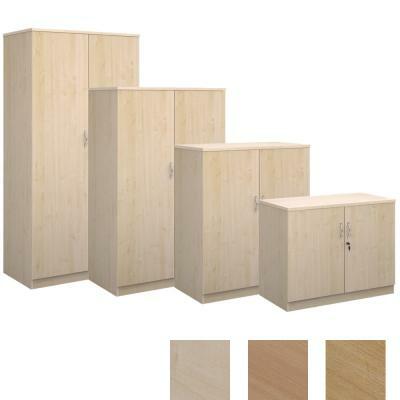 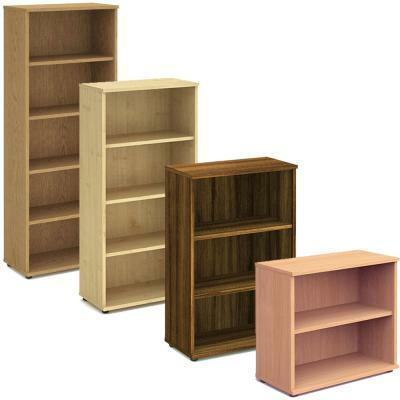 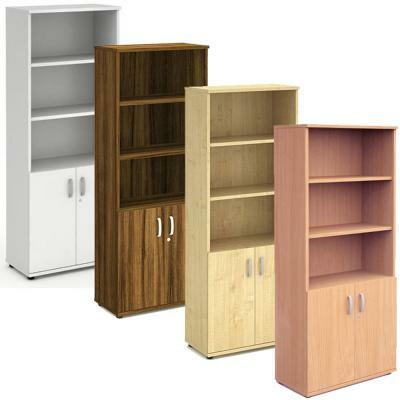 Common Sizes for Office Cupboards we Sell Includes Desk High (725/730), 1000H, 1200H, 1400H, 1600H, 1800H, 2000H & 2200H, with Lots of Close Variations. 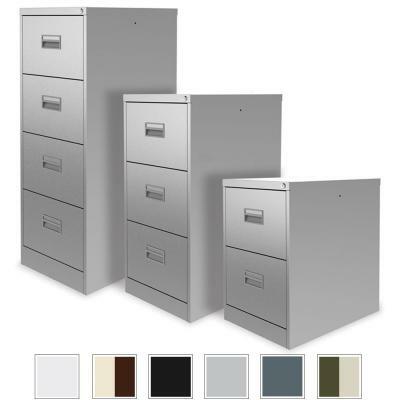 Filing Cabinets Are Most Commonly Available in 2, 3 & 4 Drawers. 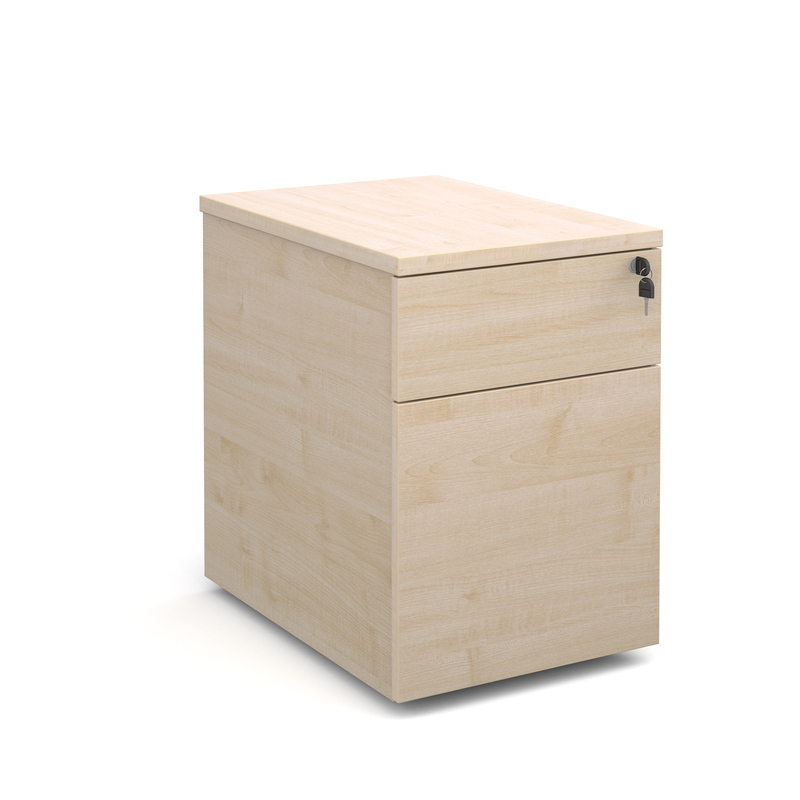 The Majority of Our Used Office Storage Includes a Key, with Additional Keys Available to Order. 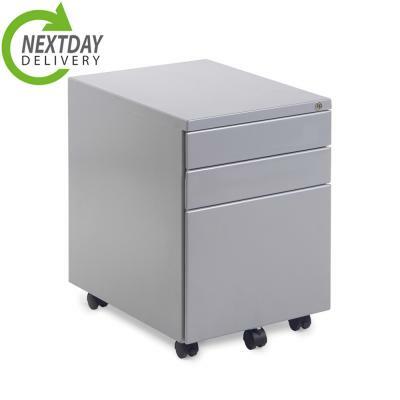 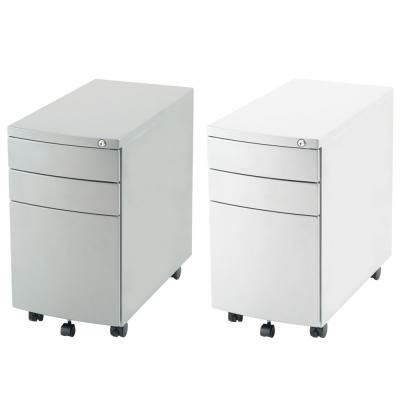 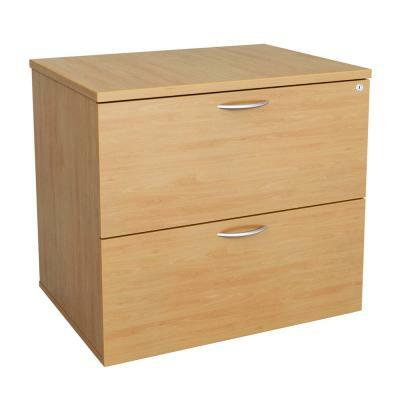 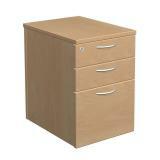 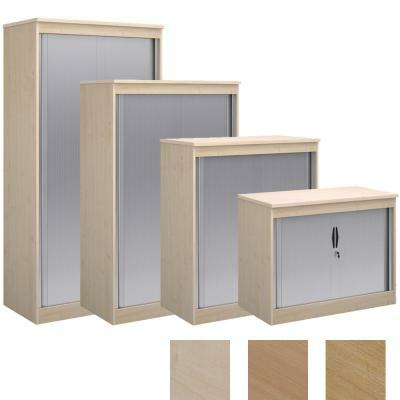 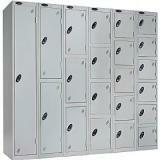 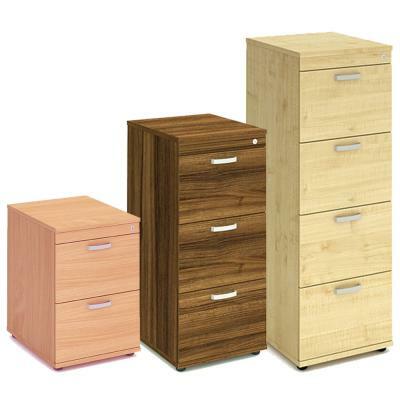 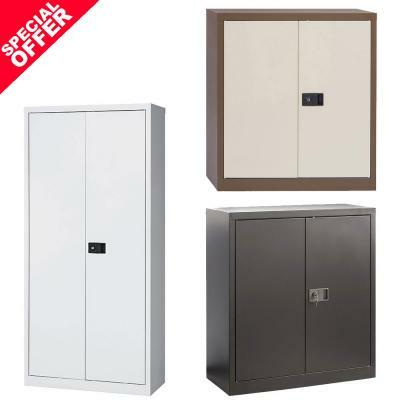 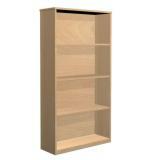 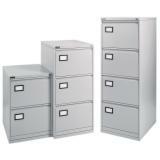 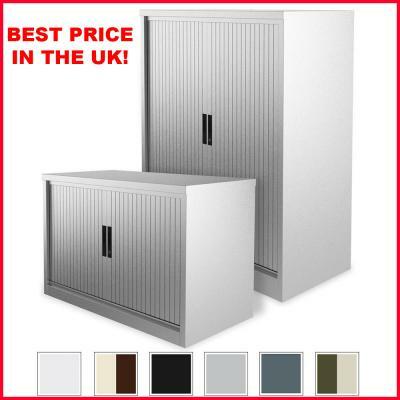 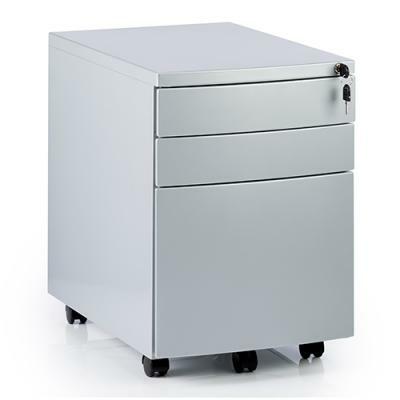 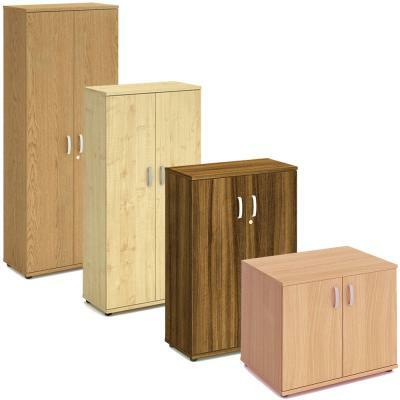 Used Suspension Folders Are Available for All Second Hand Filing Cabinets.